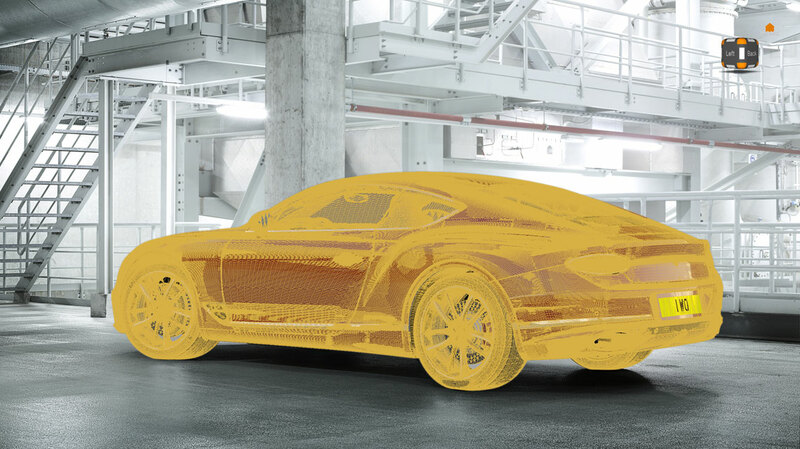 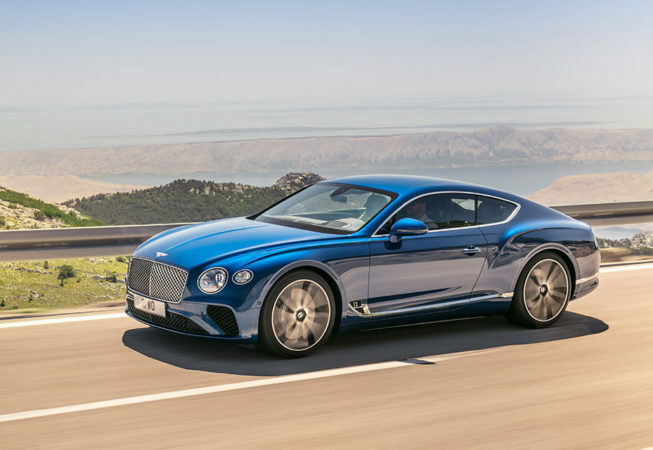 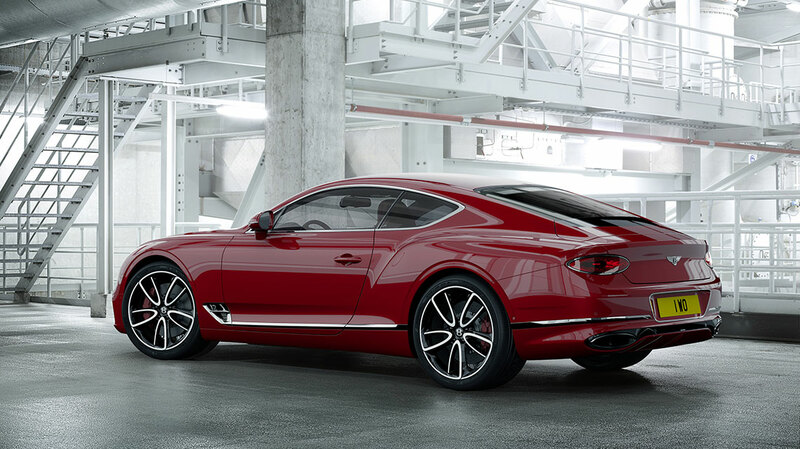 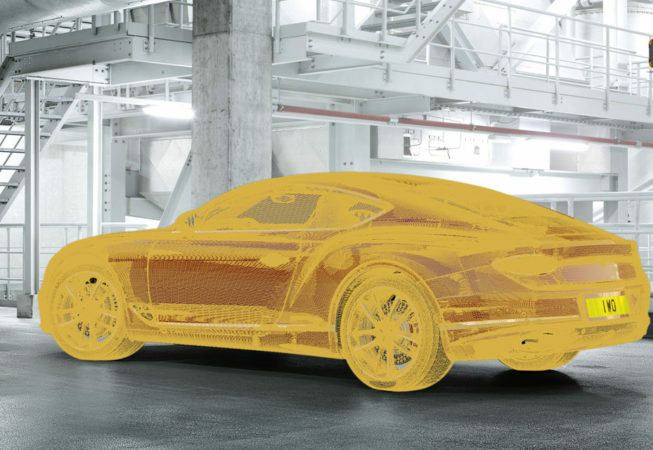 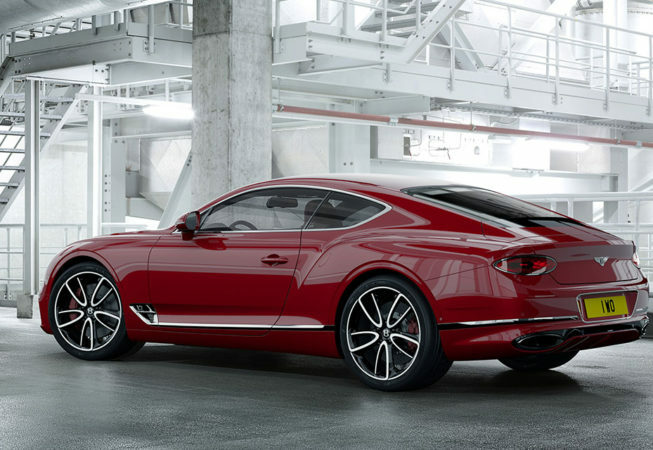 The 2017 Continental GT is the manifestation of a new design language developed by Luc Donckerwolke and Sang Yup Lee for future Bentley Models. 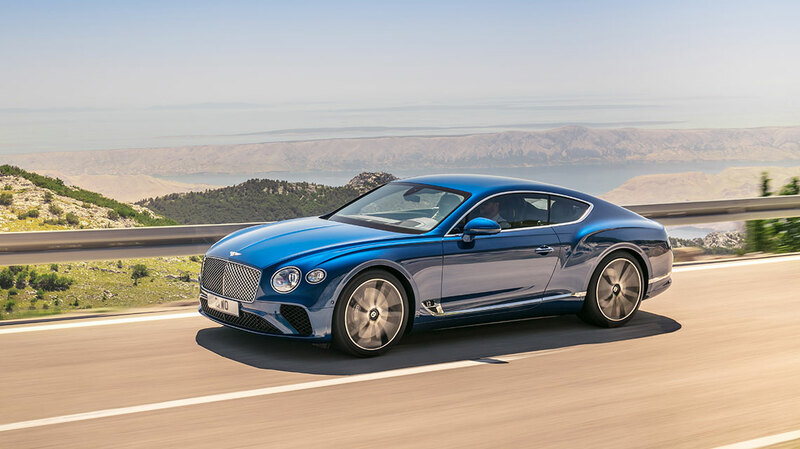 It was first seen by the public on the Speed 6 concept at the Geneva Motor Show in 2015, and later aspects of that design were adopted and developed for the new GT. 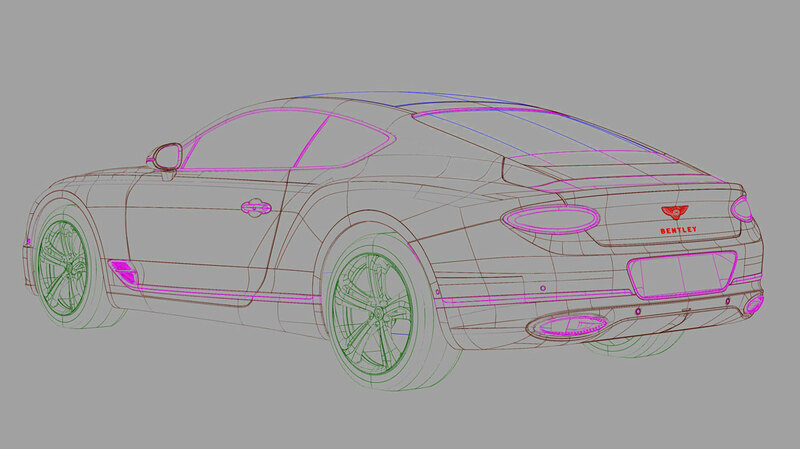 John Paul Gregory who at the time was Lead Exterior Designer, later to become Exterior Design Chief, was responsible for the Speed 6. 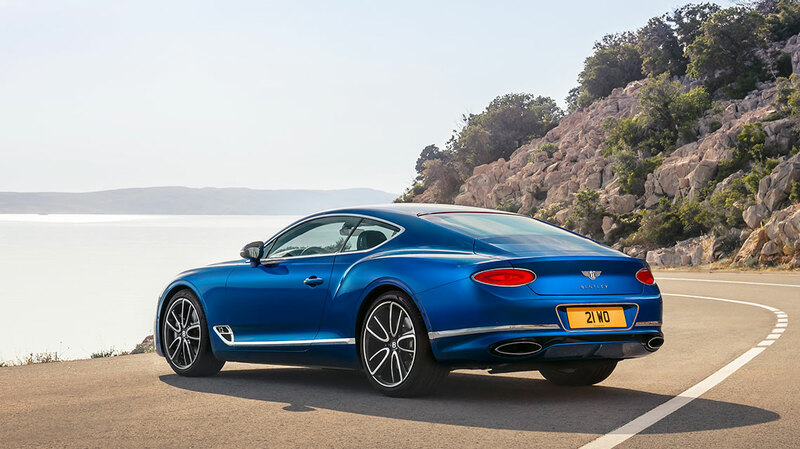 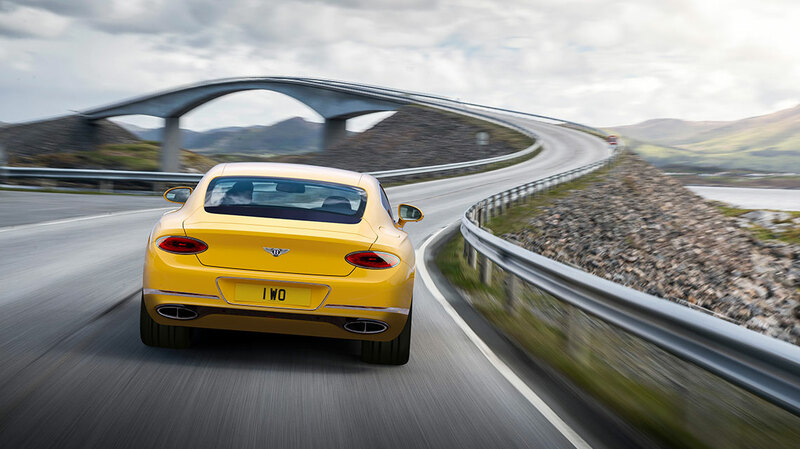 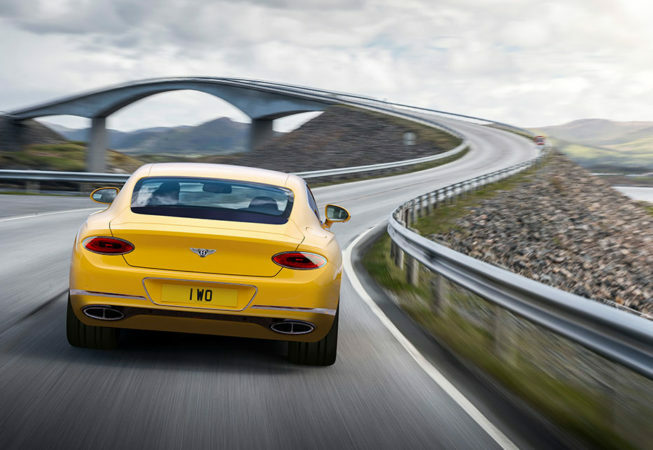 He was key to the development of the new Continental GT, ensuring that the design lineage and new exterior language was maintained and progressed relative to the new Bentley vision. 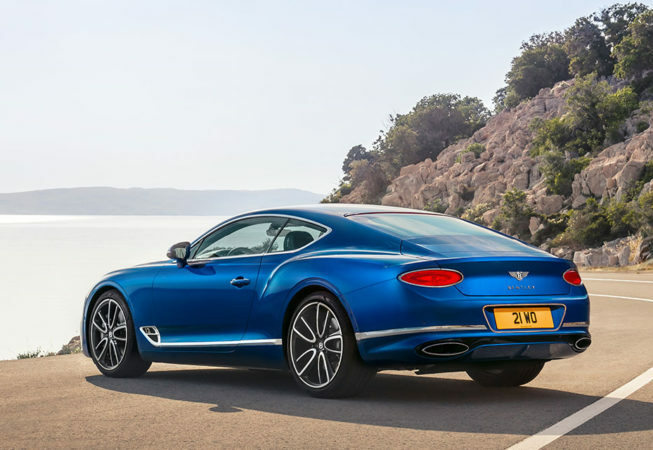 Upon the cars unveiling, shortly before the Geneva Motor Show in 2017, the car received widespread positive reviews and reactions from the press, customers and general public alike. 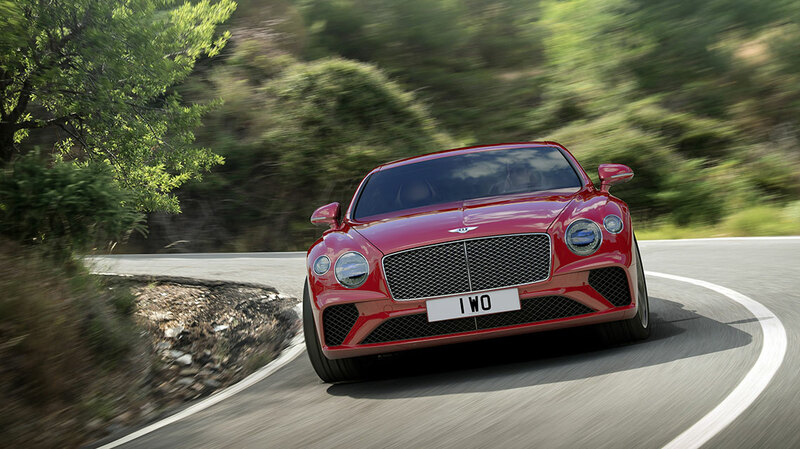 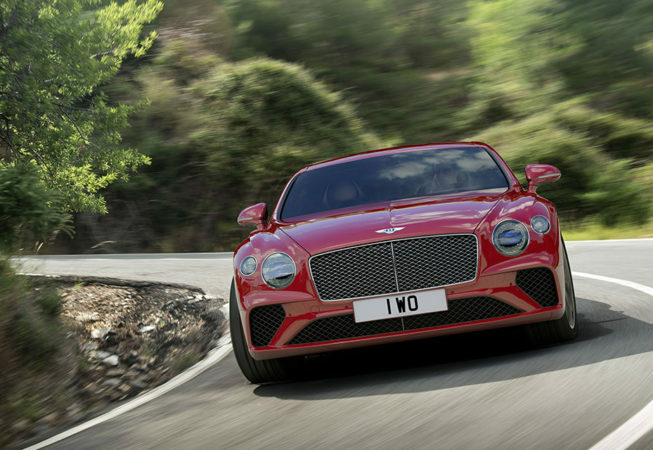 The cars has been a renowning success for Bentley. 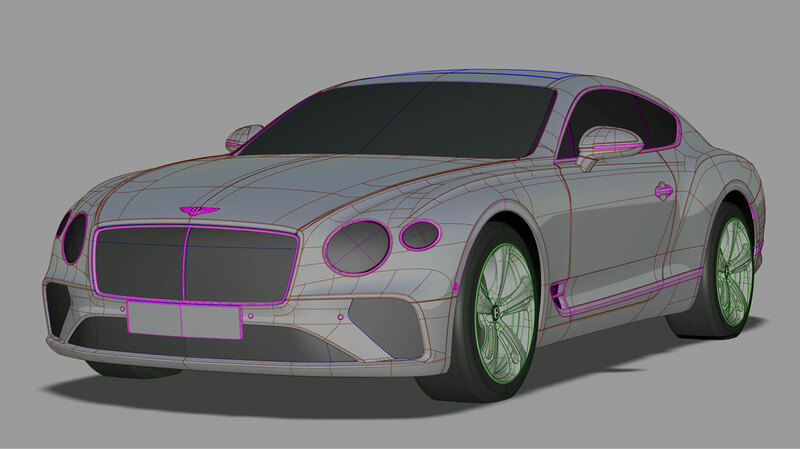 As usual I was heavily involved in this project from the outset. 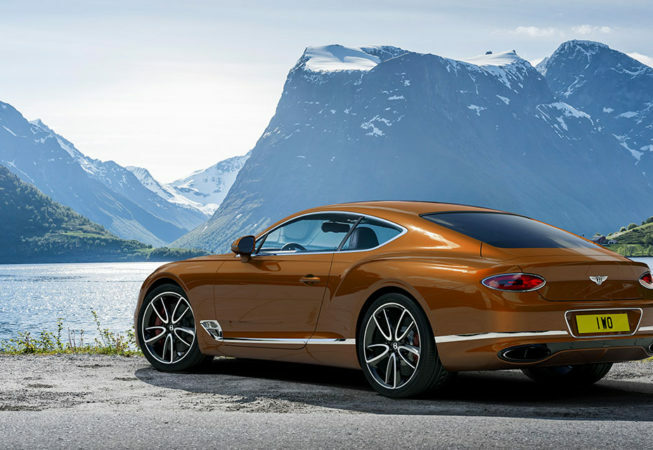 The new GT marked a departure from the VW/Audi MLB platforms and instead the Bentley was to be built on the new Porsche MSB platform. 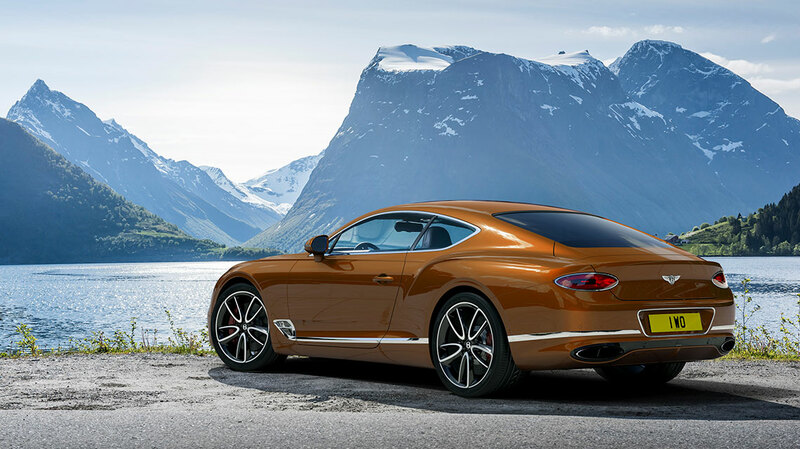 This would give the car far better proportions and handling credentials. 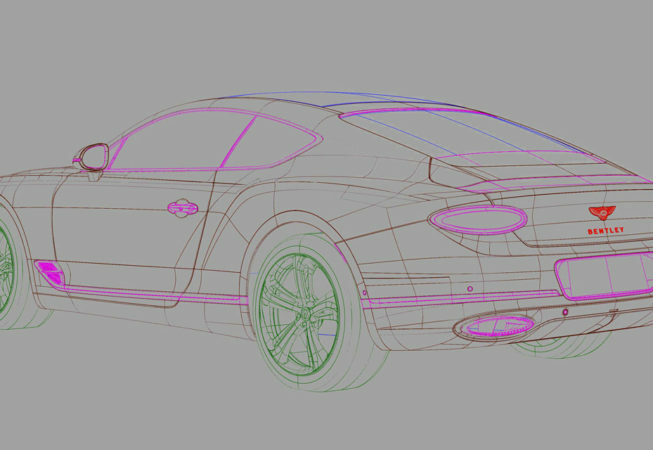 Along with the design and engineering teams input, I produced several exterior volume models to explore the best proportions for the new GT based around the modular MSB platform. 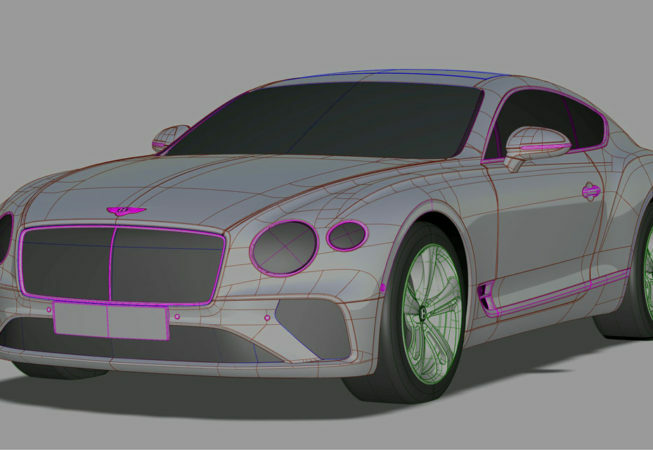 This then became the basis for the styling proposals that followed. 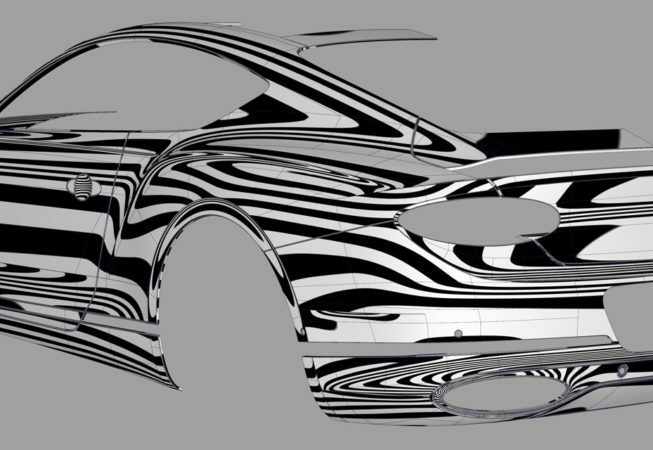 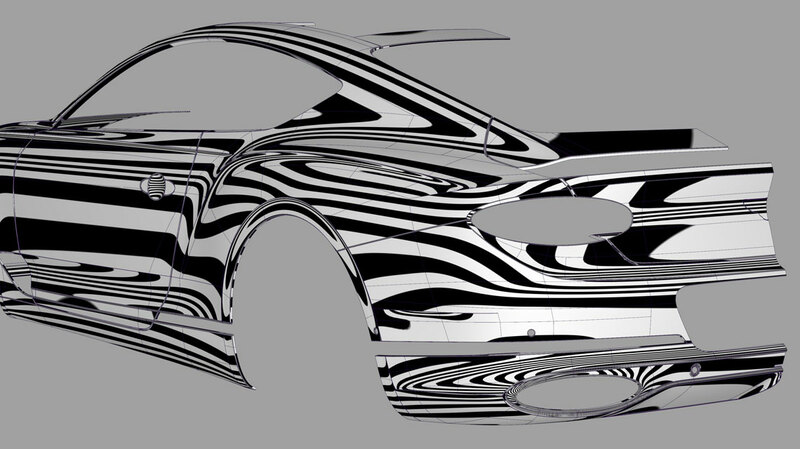 I continued to be involved in the project right up until the car was handed over to the ‘A’ class surfacing team, managing a team of Alias Modellers developing one of the themes, and later producing VRED renderings for internal events and presentations.